Skillbuilders wedges are made of molded foam coated with a tough integral washable coating. 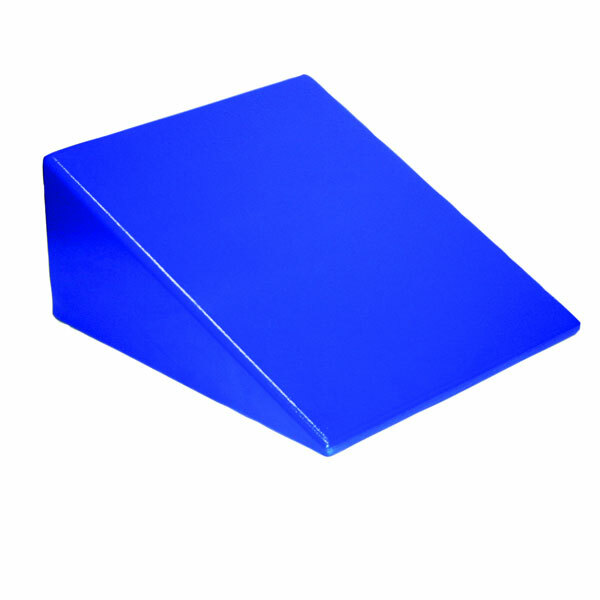 Heavy duty positioning and vestibular wedges are ideal for institutional use in physical therapy departments, home use, special education programs, pre-school programs, physical education classes and the gym. 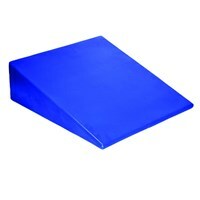 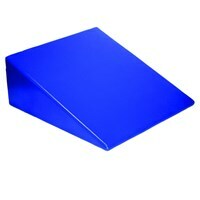 They can be used under the back, arm, or leg of a patient for comfortable and functional positioning. They can be used to provide the necessary leverage to promote an exercise regime.